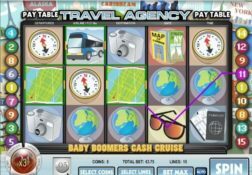 If you like playing high paying Rival Gaming slots online then come and find out what the Baby Boomers Cash Cruise slot game has to offer you and why you should play it. 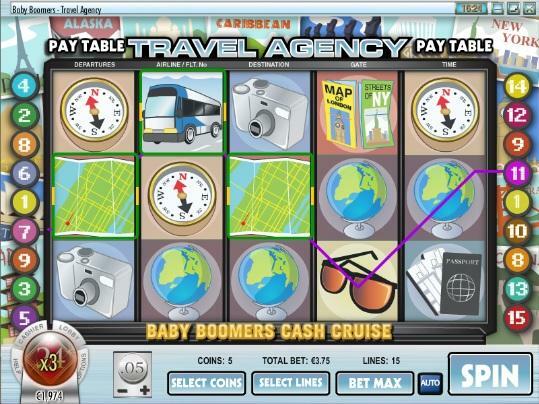 Where can I play Baby Boomers Cash Cruise for Real Money? 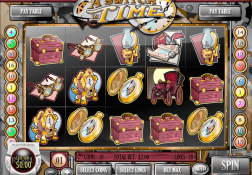 It is the older generation that will be taking to the high seas on the Baby Boomers Cash Cruise slot, however you could be any age and you will still enjoy playing this nautical themed video slot! 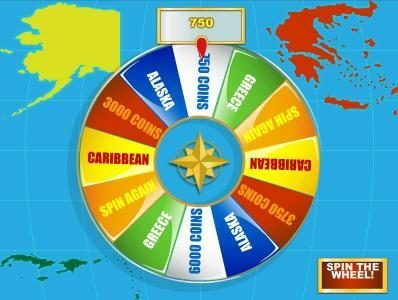 You do need to be aware that the Rival I-slots of which this slot game is one have been designed to be fully interactive video slots and as such you will certainly find it a completely enveloping slot if you choose to give it any amount of play time online. 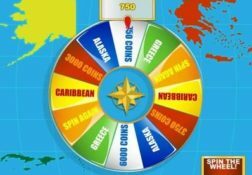 As this slot has a wheel spinning based set of bonus features, you will never know just what you are going to be awarded with when the bonus game is triggered, which does certainly add another dimension to the fun and excitement the slot has to offer players. 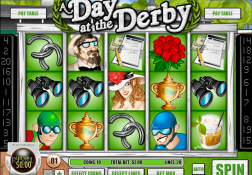 Plus, as the slot comes with its high RTP that should ensure unlike all much lower paying slots, you will at the very least get a fair amount of play time from your bankroll, and you could win big too from its base game so its bonus game too. 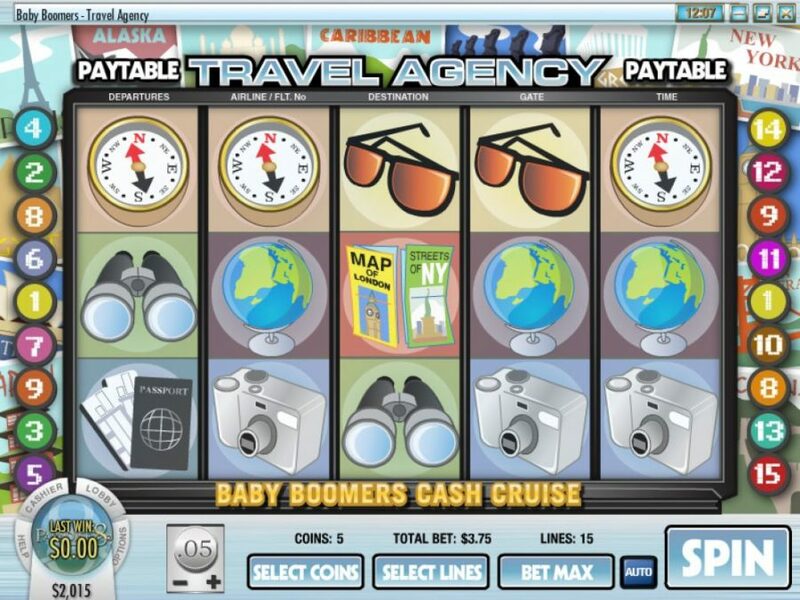 The Baby Boomers Cash Cruise Slot has a payout percentage of 96.00%.